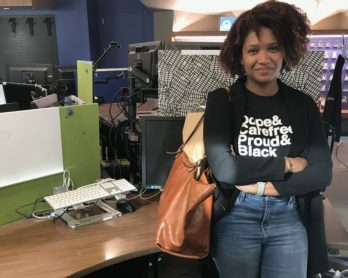 How QA Engineer, Ijeoma Ezenonyebuchi, Keeps Listeners Connected at NPR - POCIT. 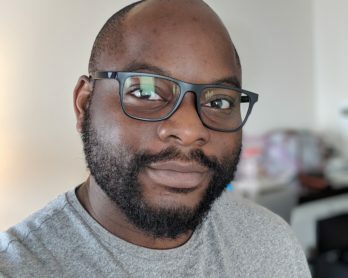 Telling the stories and thoughts of people of color in tech. 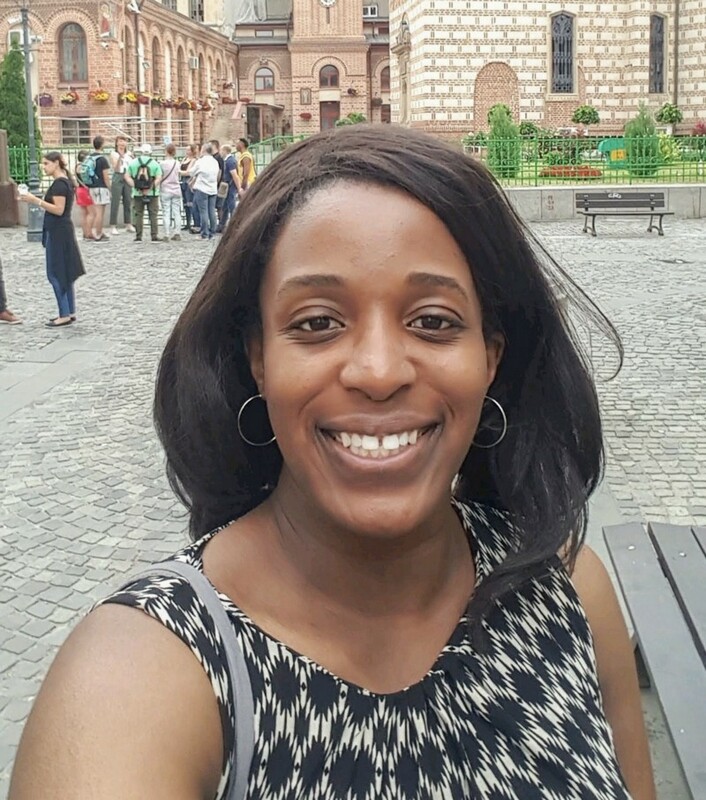 While in elementary school in Clinton, Maryland, Ijeoma grew up with a passion for reading and learning new languages. She never thought she would find herself in the technology industry. 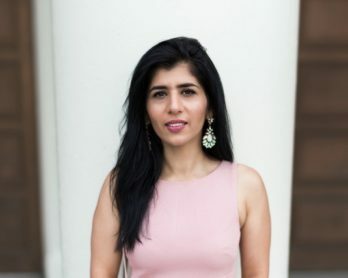 Initially, she dreamt about being an entrepreneur, owning an international hotel chain and traveling all around the world. However, during high school, she joined a pilot robotics program, which opened her eyes to the world of engineering. While learning about robotics and practicing coding, she developed a strong desire to build things. 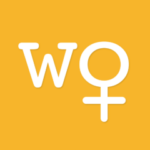 One of her most memorable projects was hacking with the “Hello World’’ boilerplate. She coded ”Hello Friend” and her friend was marveled to see a message just for her. “I was amazed that such a small program could bring joy to my friend,” she says. Seeing how something she built could spark such joy inspired her to pursue Computer and Electrical Engineering at Worcester Polytechnic Institute (WPI). While at WPI, Ijeoma was an active student on campus despite her rigorous engineering schedule. She was on the track and field team and a member of the National Society of Black Engineers. Despite being a well-rounded student, she admits there were many times she was faced with a problem and wasn’t sure how to approach it at first. During a challenging engineering project, an encouraging professor once said “this seems like the hardest thing in the world right now, but it’s small in comparison to the other challenges you’ll face. You’ll get through this, and it will make you stronger in the end.” Years later, she still reflects on her professor’s supportive words when confronted by a difficult challenge. After graduation, Ijeoma spent a couple of years as a consultant. In December 2015, she joined the National Public Radio (NPR) Tech Team in Washington D.C. As a Quality Assurance Engineer, Ijeoma works on the NPR One mobile application, testing and verifying new features. She ensures that the NPR One application is a positive experience for its loyal podcast followers, many who use it as their primary source of news and information. Ijeoma’s role is crucial for the future of NPR, and journalism in general, as users change their listening behavior and start accessing news via mobile devices. One of the highlights of working at NPR is working with other diverse engineers who all share the same mission to deliver in-depth, quality content to a diverse audience. 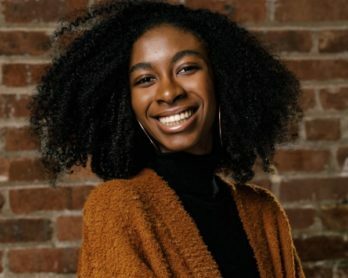 In her spare time, Ijeoma is the Java & Android lead with Women Who Code DC, where she organizes events and teaches Java and Android development to aspiring developers. Although her dream of owning an international hotel chain did not become a reality, Ijeoma travels the world speaking at tech conferences such as the Mid-Atlantic Developer Conference, THAT Conference, and most recently, All Things Open in North Carolina.